Potters Herbal Medicines. For nearly 200 years Potter’s have been pioneers in providing our customers with herbal products that they can trust. 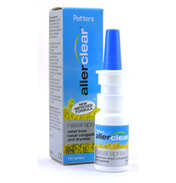 Potters vision is to help people select high quality, natural and effective medications for themselves and their family.